It’s said that everyone in the world has a twin. Many of us have seen or possibly even know someone who looks a lot like us. But imagine if you found out one day that this person who looks like you actually is your twin, separated from you at birth. And then you find out that you’re not just an identical twin, you’re a triplet. The documentary Three Identical Strangers begins with the true story of Robert “Bobby” Shafran, Eddy Garland and David Kellman, identical triplet brothers separated at both and reunited in 1980 at age 19. As the film goes on we learn that the only story more incredible than how they came together is how—and why—they were separated. The first third of the film revels in the novelty of these three brothers reuniting and becoming instant celebrities. Look, they sit the same way! They smoke the same cigarettes! Wow! 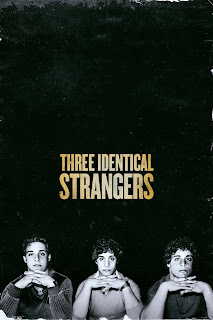 Three Identical Strangers enjoys its time here, showing the instant lifelong bond between the three young men. As it should; they’re charismatic, likable guys who are fun to watch. They’re bros who are literally brothers. But when the novelty wears off, and people start asking questions, is where the real story comes in. Director Tim Wardle forges on where so many other filmmakers stumbled or gave up when they hit a brick wall, unlocking some terrible truths. It’s difficult to state how impactful the revelations are without revealing spoilers, but they are all the more shocking given the audience’s carefully cultivated affection for the young men. Under the masterful direction of Wardle and editing of Michael Harte, affection quickly becomes empathy, and then anger, without missing a beat. As the story expands beyond the three brothers, and we begin to learn the true nature of what happened and why, we watch through our fingers, confused, shocked and disgusted, but we cant's stand to look away for one second. 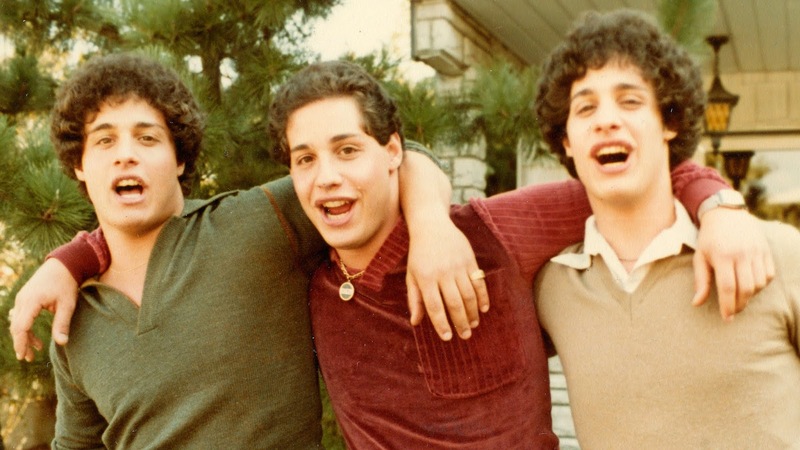 Three Identical Strangers is so much more than the story of three brothers. 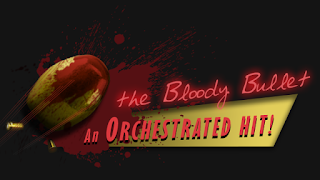 It's a story about human nature, what makes us us, and how our upbringings shape us into the individuals we are. It is as great of a mystery as any fiction, raising new questions for each new answer, leading the viewer on an insatiable quest for knowledge and understanding. And while the story feels so much bigger than the film, and quite a few questions can't be answered within its confines, the story, and the film, never feels incomplete. 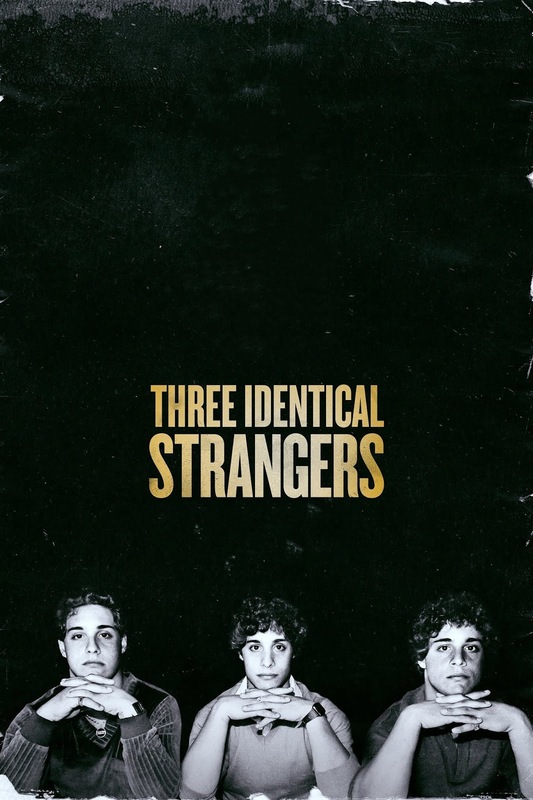 If Three identical Strangers teaches us anything, it's to look beyond the superficial similarities and to dig deeper to truly see and appreciate our differences.